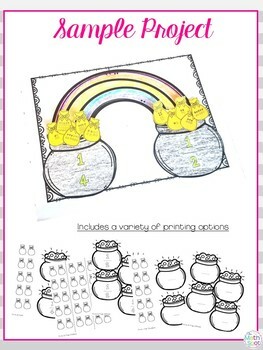 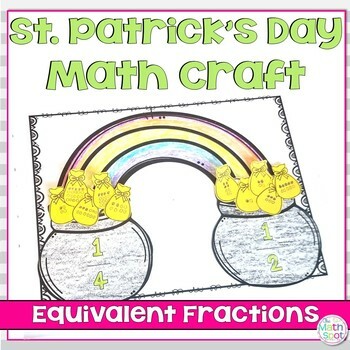 This equivalent fractions math craft is perfect for your 4th or 5th grade students on St. Patrick's Day. 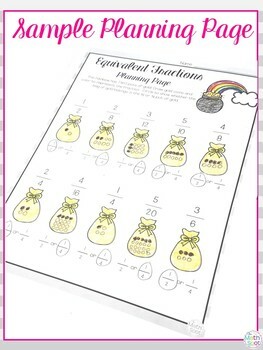 The craftivity asks students to represent and sort fractions based on whether they are equivalent to 1/2 or 1/4. 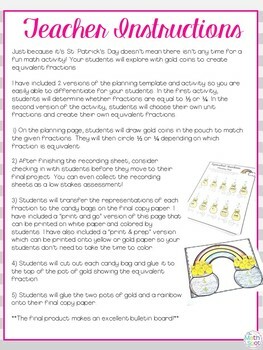 I have, however, included differentiated sheets so that you can have your students generate fractions equivalent to any fraction you wish!